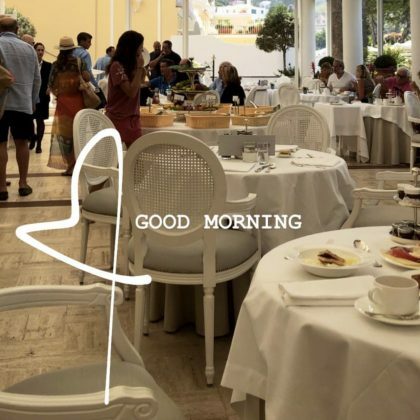 Adrienne Bailon had a “good morning” in July 2018 at Capri, Italy’s Grand Hotel Quisisana. 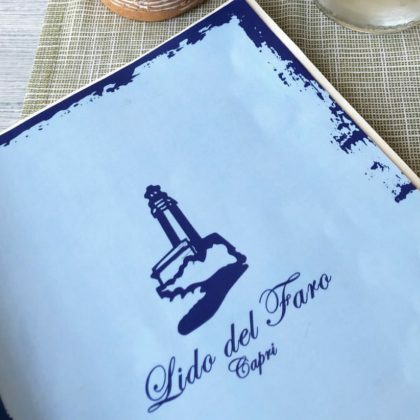 Adrienne Bailon ordered a lobster and pasta dish when she ate at Capri, Italy’s Lido del Faro restaurant and called it “perfection” in July 2018. 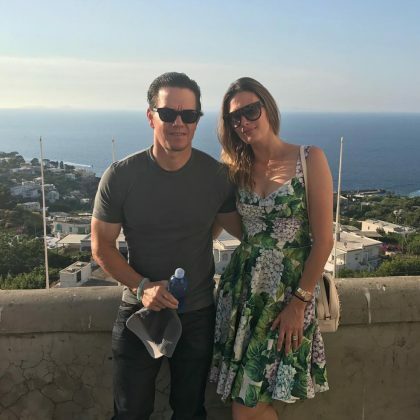 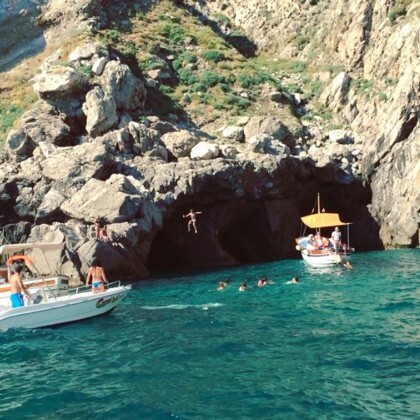 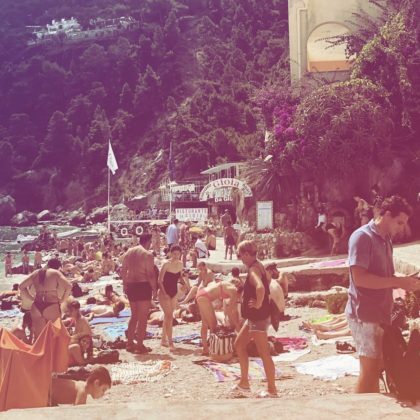 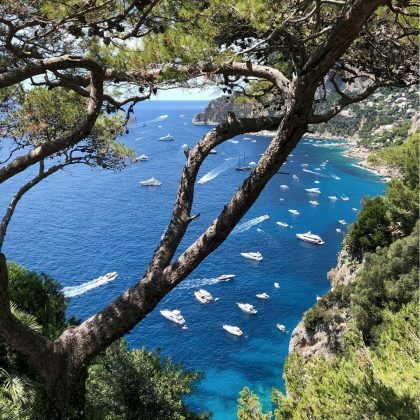 Katharine McPhee took in the view from Capri, Italy’s Da Gelsomina in July 2018. 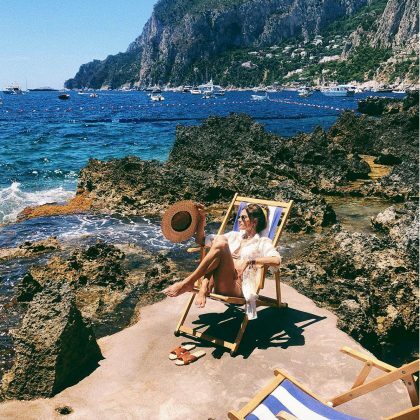 Alessandra Ambrosio kicked back at Capri, Italy’s Ristorante La Fontelina in June 2018. 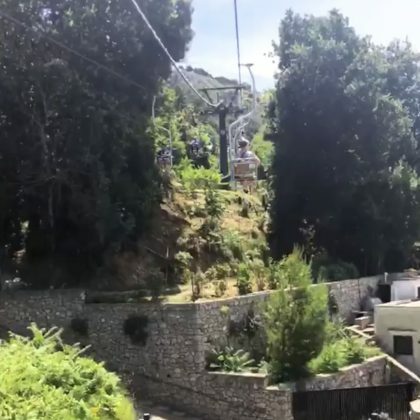 Kourtney Kardashian and Younes Bendjima rode the chairlift on Monte Solaro in Capri, Italy in June 2018. 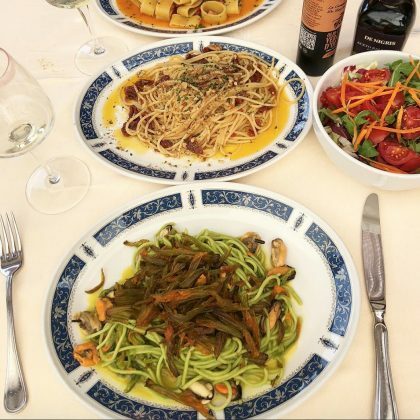 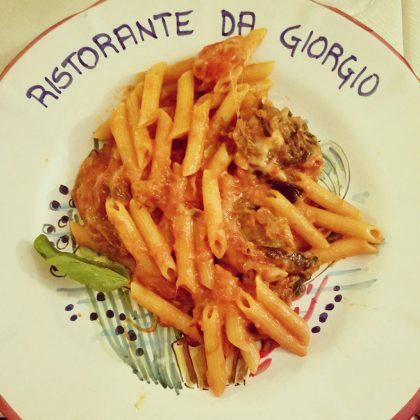 Kourtney Kardashian came to Capri, Italy’s Da Gioia restaurant in June 2018. 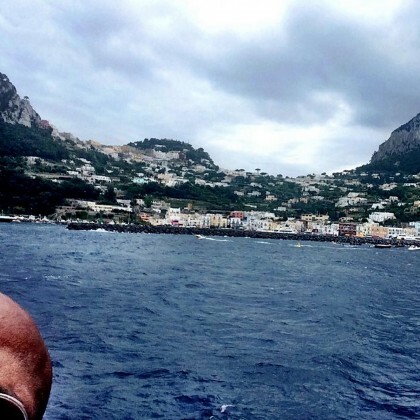 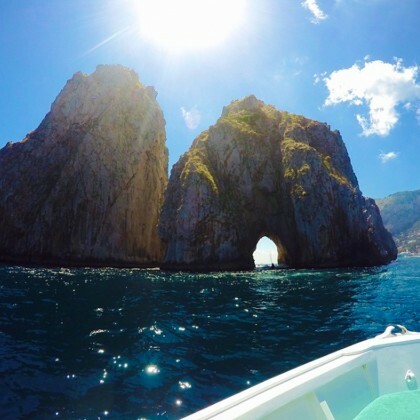 Giada De Laurentiis showed off her “Morning view from Punta Tragara” while at Capri, Italy’s Hotel Punta Tragara in June 2018. 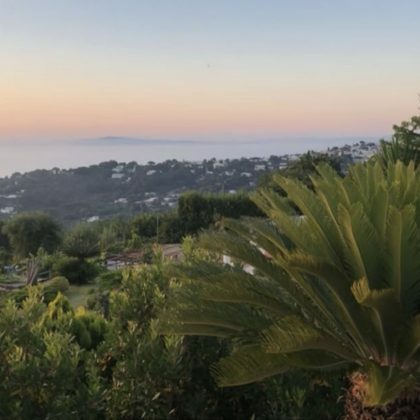 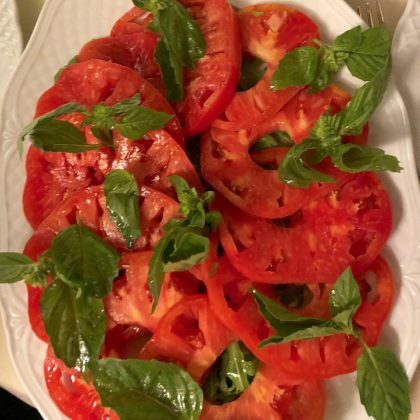 Kourtney Kardashian browsed the baked goods at Capri, Italy’s Restaurant Il Riccio in June 2018. 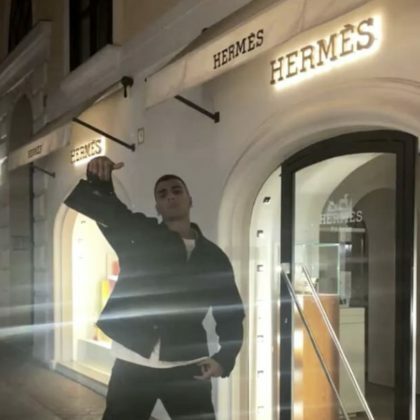 Kourtney Kardashian and Younes Bendjima stopped by Hermès, Capri when they were in Italy in June 2018. 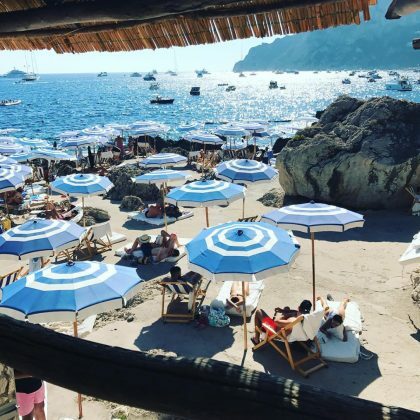 Designer Thakoon Panichgul spent some of his “High summer in Capri” in July 2017 at Restaurant Fontelina. 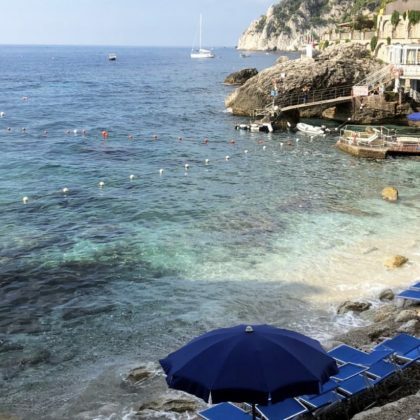 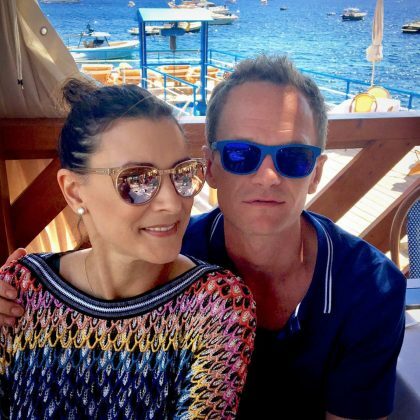 Cassie checked in at Paolino Capri in July 2017. 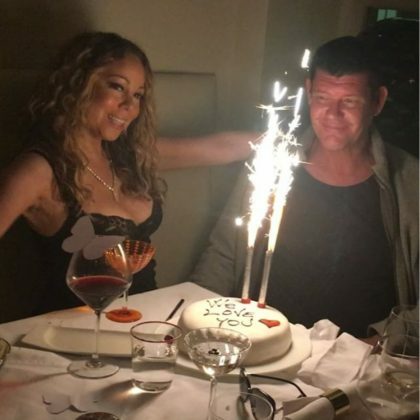 Mariah Carey﻿ shared some “#festive moments” with her fiancé at Ristorante Aurora in July 2016, including a sparkler-topped cake. 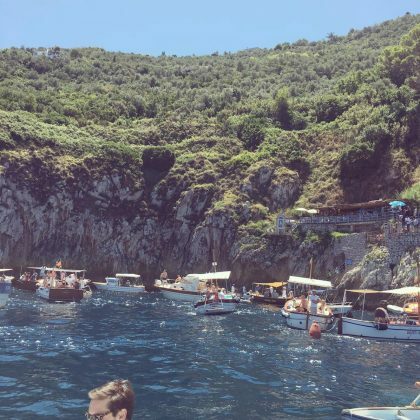 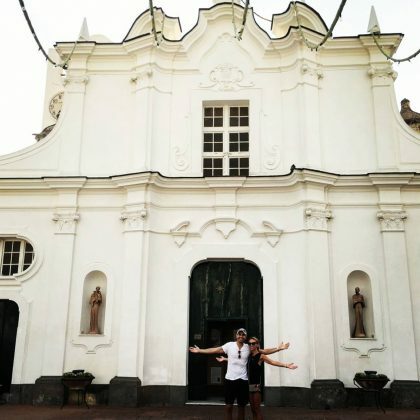 ﻿In June 2016, ﻿Giuliana Rancic﻿ said she and ﻿Bill Rancic visited “The church we were married in almost 9 years ago” — the Church of Santa Sofia, Capri. 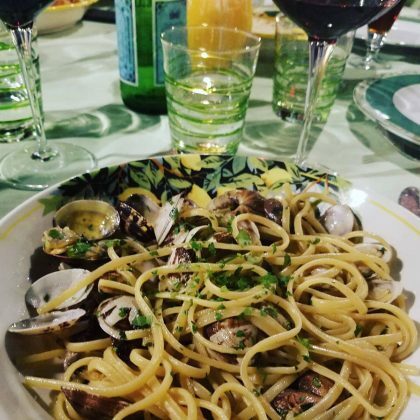 Giuliana Rancic called her spaghetti with clams dish from Da Paolino “One of my favorites” in June 2016. 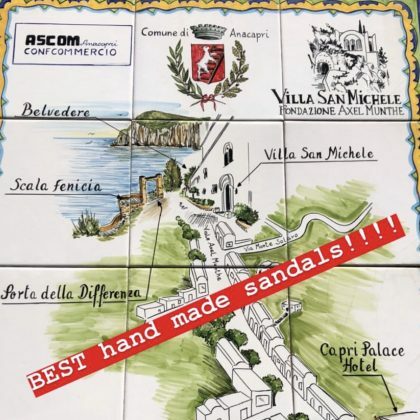 Candace Cameron Bure admired the “Gorgeous” Faraglioni Capri when she was here in June 2015.